© Alexa Wood. All rights reserved. 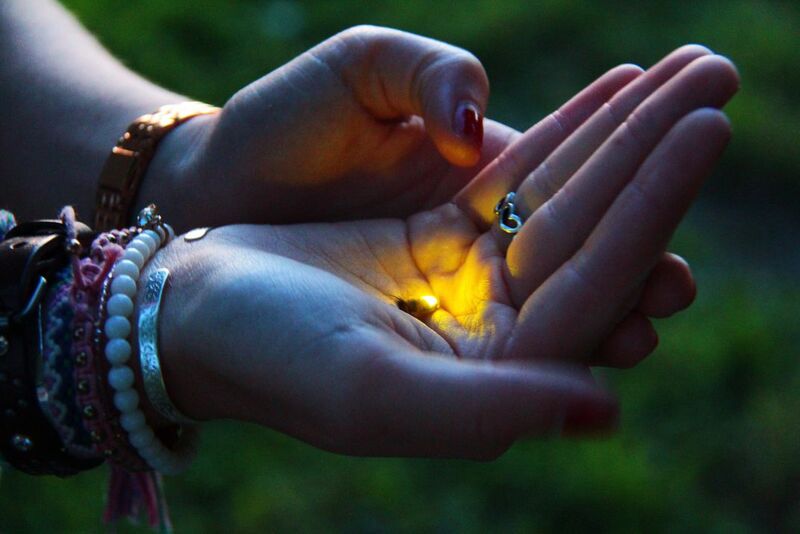 After taking some family pictures in a field as the sun was coming down, all the fireflies glowed. Date Uploaded: July 10, 2015, 4:47 p.m.